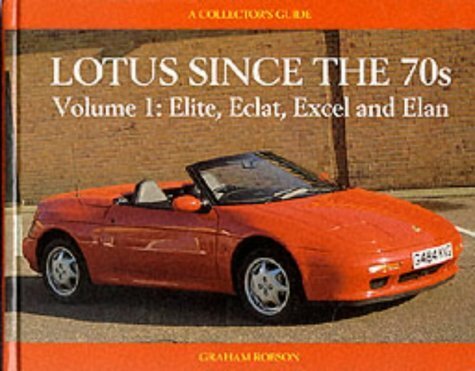 There have only been a limited number of books dedicated to the Elan. 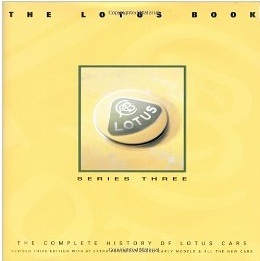 Although many of the books are currently out of print. Here are the ones that I have found with links to suppliers that still have them in stock. 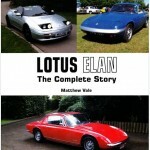 The latest Elan book to be released. 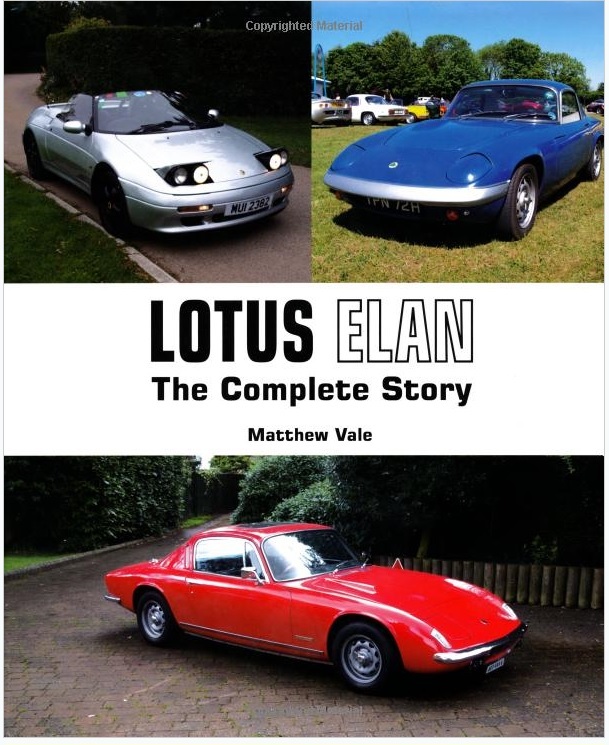 176 pages covering the whole story of the Elan from its birth in the 1960’s to the M100. 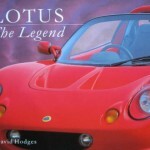 Just released on: 16 July 2013 by Crowood Press ltd. 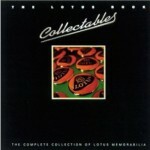 I am still awaiting my copy to arrive. 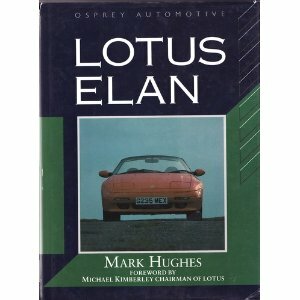 This is the story of the Lotus Elan, the first completely new model from the prestigious British marque since 1975. 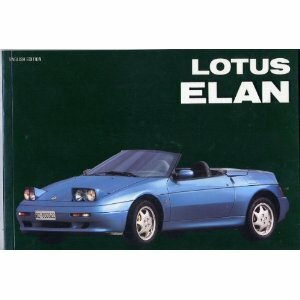 Bruno Starts out the review with a look at the “British Sports Car” and gives a very good overview of how the idea of the Elan came about and the people responsible from the first idea. Starting with the M90 clay model and single prototype car. Information on the “Etna” project and the X100 which finally led to the delopment and Birth of our loved M100. Bruno then goes on to offer some of the Technical specifications and a Driving Impressions review. 72 pages of superbly written text with numerous colour photographs. It will probably only take a couple of hours to read but well worthy of reserving a space on your book shelf if you do not already own this book. Available in several languages. 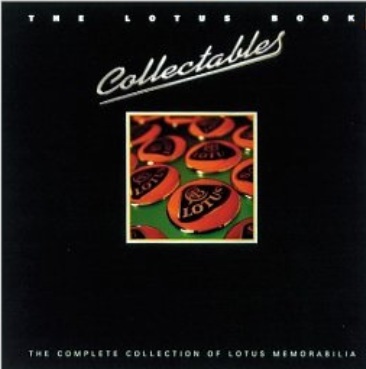 Published by La Collection (1992). ISBN: 8885880819 (english edition), ISBN: 8885880614 (Italian edition), ISBN: ISBN 8885880827 (French edition). 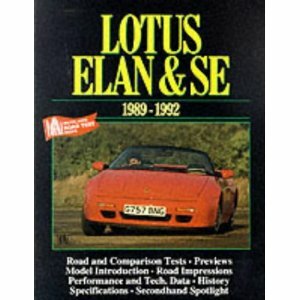 LOTUS ELAN AND ELAN SE. 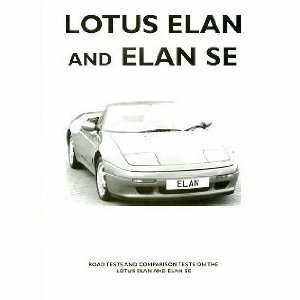 Road Tests and Comparison Tests on the Lotus Elan and Elan SE. 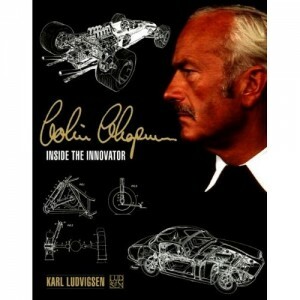 (Paperback) Published by C P Press, ISBN: 1841555436. 210mmx95mm. 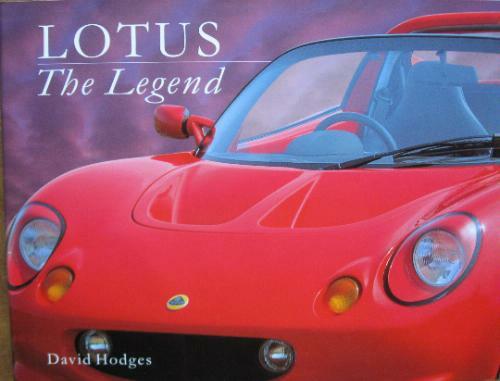 60 pages (47 pages on the car, 13 pages on The Men behind Lotus including the Racing Drivers. 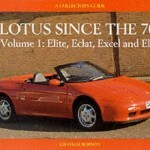 Mostly reprints of Road Tests from 1989/90 motoring magazines. Well illustrated but photographs rather grainy. Currently available in the UK for £0.01 and in the US for $0.01 Grab a bargain while still at this price. 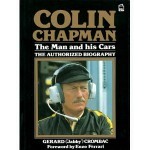 This is the authorised autobiography written by Gerard Ceombac.